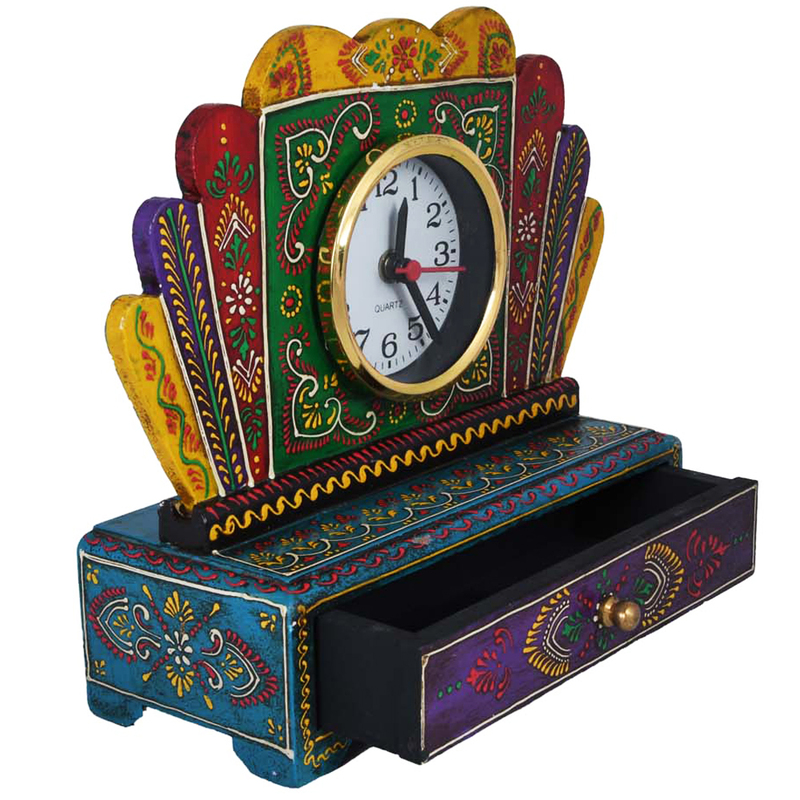 Having a decorative item like Wooden Multicolor Drawer With Watch can add a touch of elegance and style to your home and make it look Read More..extremely good. 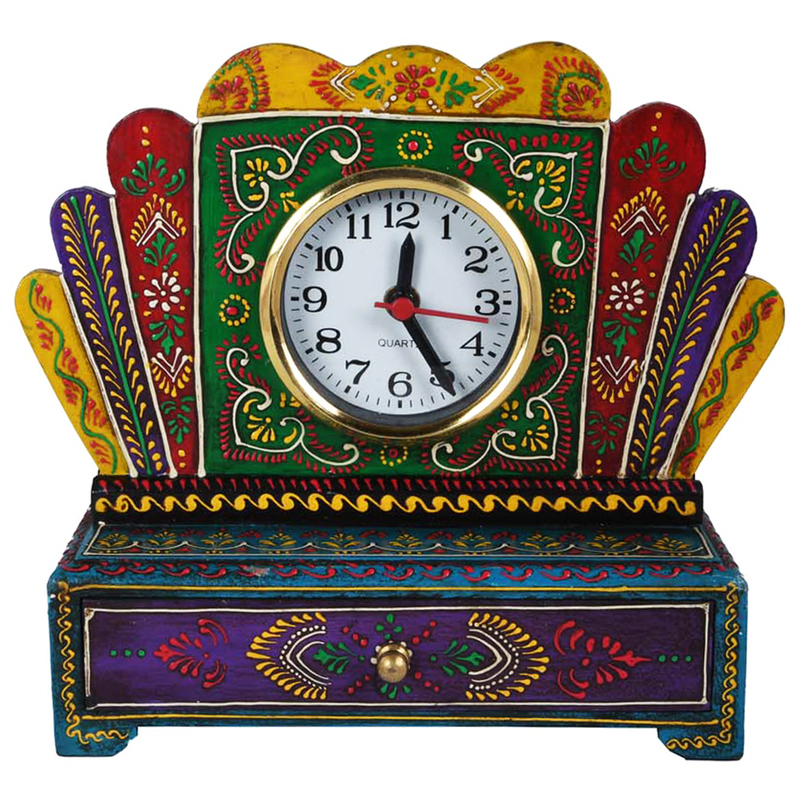 The item is exclusively designed by the expert designers and artisans At Boontoon. 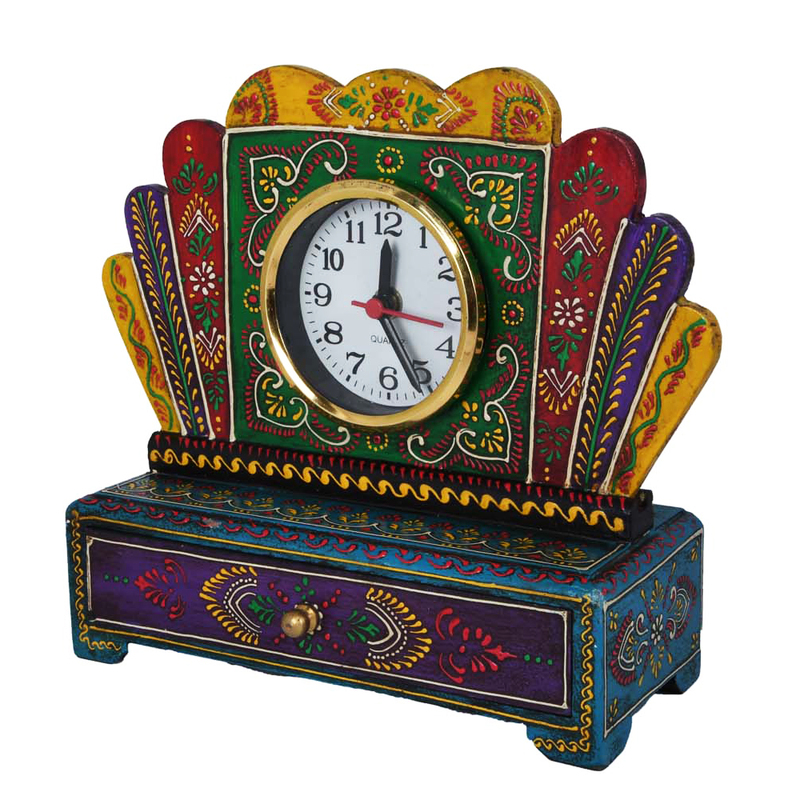 You can get fascinated by the excellent finish in wood by buying this superb piece of drawer with watch. As far as price and other aspects are concerned, buying thing at Boontoon is a real pleasure for everyone. Get one today! Show Less..